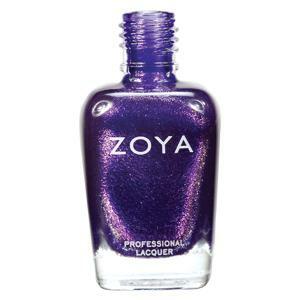 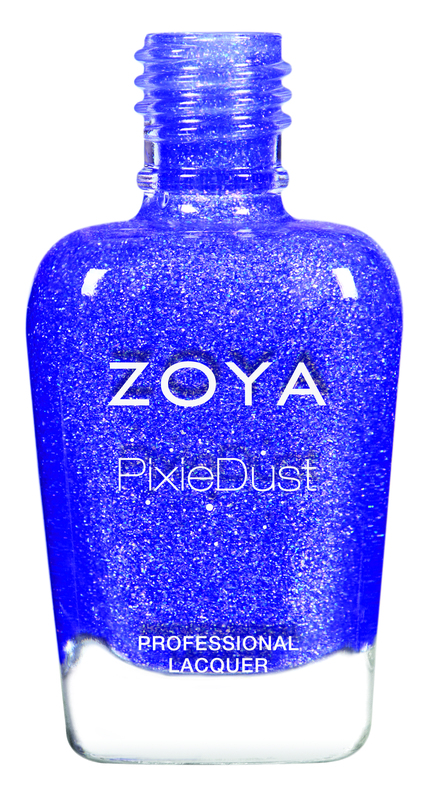 Zoya Get Even is an advanced ridge filling base coat, the evens out uneven nail ridges and and holds nail polish in place. 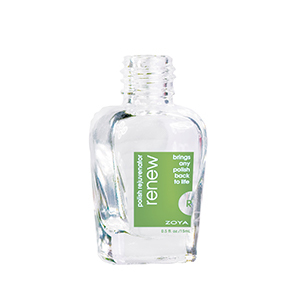 Uneven nails need not prevent polish perfection. 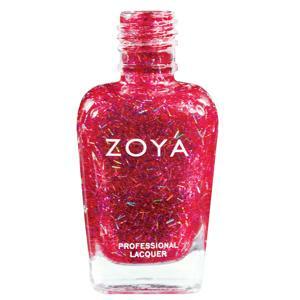 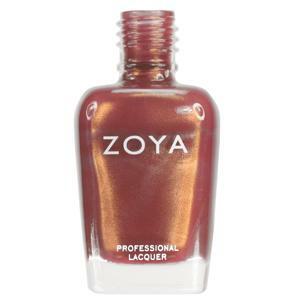 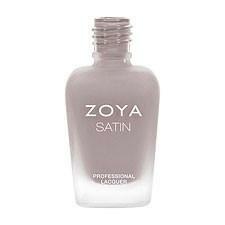 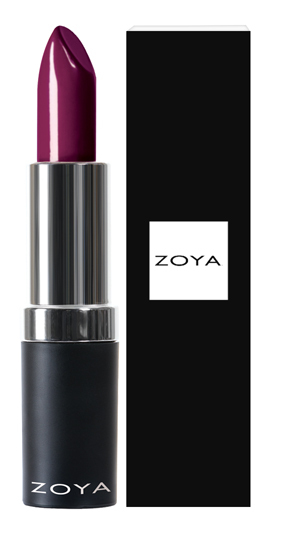 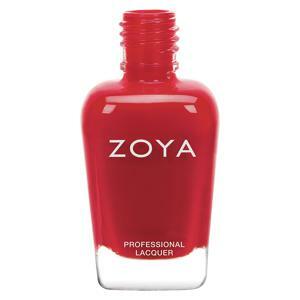 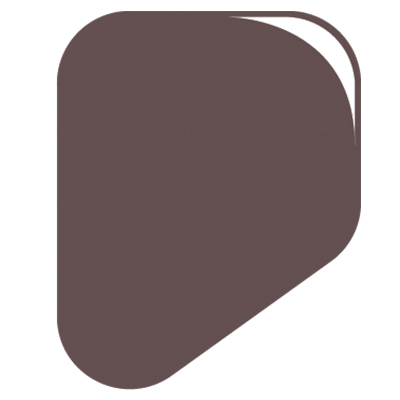 Zoya Get Even Ridge Filling Basecoat acts as a smoothing compound for natural nails. 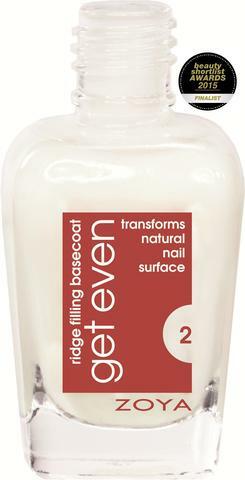 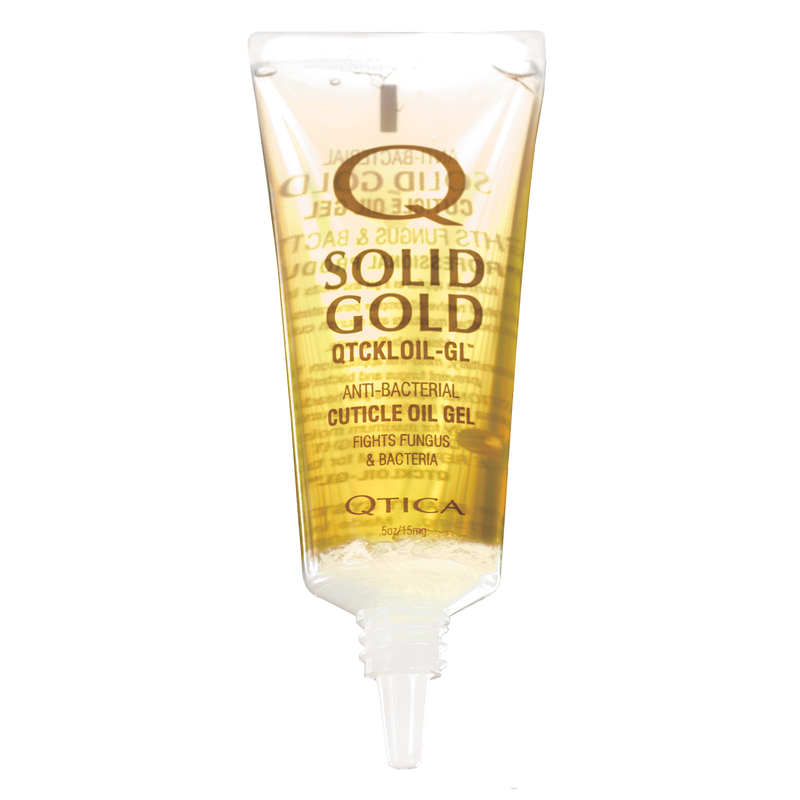 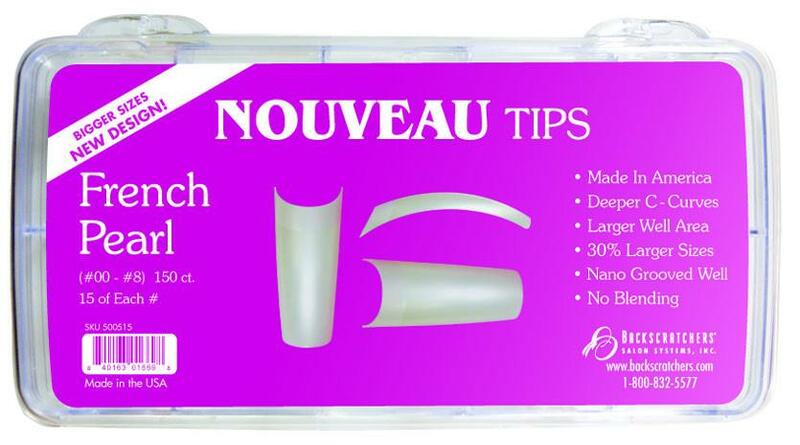 It fills in uneven nail surfaces with a dense fiber-like formula that grips the nail plate and creates a smooth surface to insure longer polish wear.